Home>News of Construction and Building > Could engineered timber be the building material of the future? Could engineered timber be the building material of the future? our concrete jungles could eventually give way to more natural city skylines. 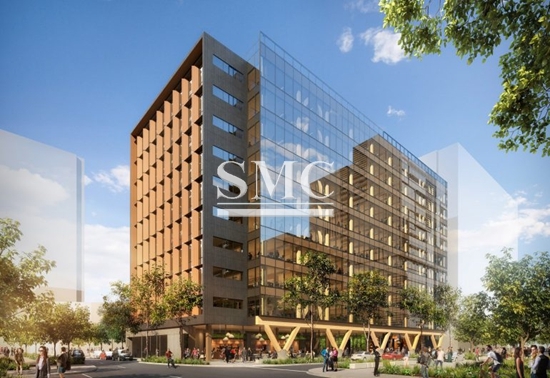 When it is completed later this year, the 45 m Lendlease 25 King project is expected to be the tallest commercial timber building in the world. steel or concrete. It is also renewable, and can be used as biomass fuel at the end of its life. safety on site,” he said. to 200 and 300 m, there is a lot to be learned from conceptual studies, but they should not be confused with “real” construction projects. building in Norway, which will be around 81m tall. considerations of the building environment today and in the future,” Maluk said. 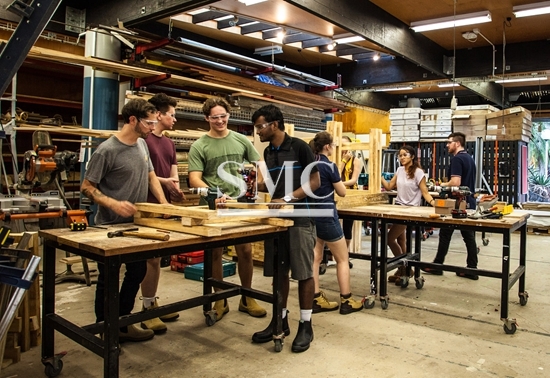 According to Foster, the biggest barrier to the uptake of engineered timber construction in Australia is “overcoming the inertia of the status quo”. “There is always a tendency to keep doing whatever has been done before, even when it’s clearly no longer the best option,” he said. But if this can be overcome, Foster believes that there are enormous opportunities for the material.